Translated by Natasha Randall Foreword by Bruce Sterling Written in 1921, We is set in the One State, where all live for the collective good and individual freedom does not exist. The novel takes the form of the diary of mathematician D-503, who, to his shock, experiences the most disruptive emotion imaginable: love. 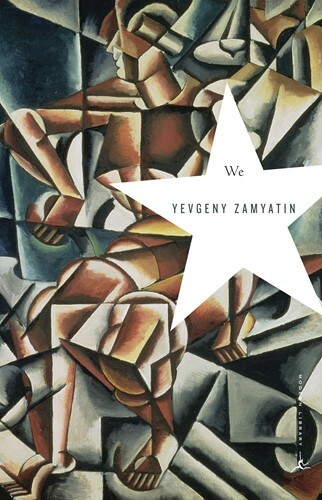 At once satirical and sobering-and now available in a powerful new translation-We is both a rediscovered classic and a work of tremendous relevance to our own times.